Twisted Root Burger Company located in Old Town Coppell, opened last June. Famous for its eclectic, half pound burgers and handspun shakes, Twisted Root is awarded ‘Best Burger’ in The Sidekick’s Best of Coppell community survey. 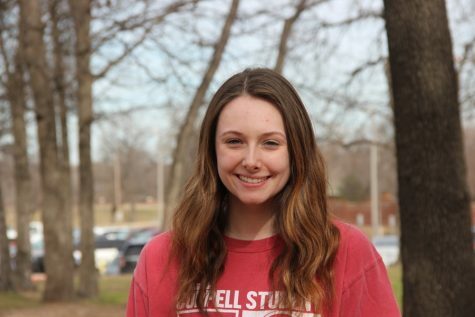 Located in a prime spot of Coppell’s community and history, a franchise burger joint has become distinctly local to Coppell residents. 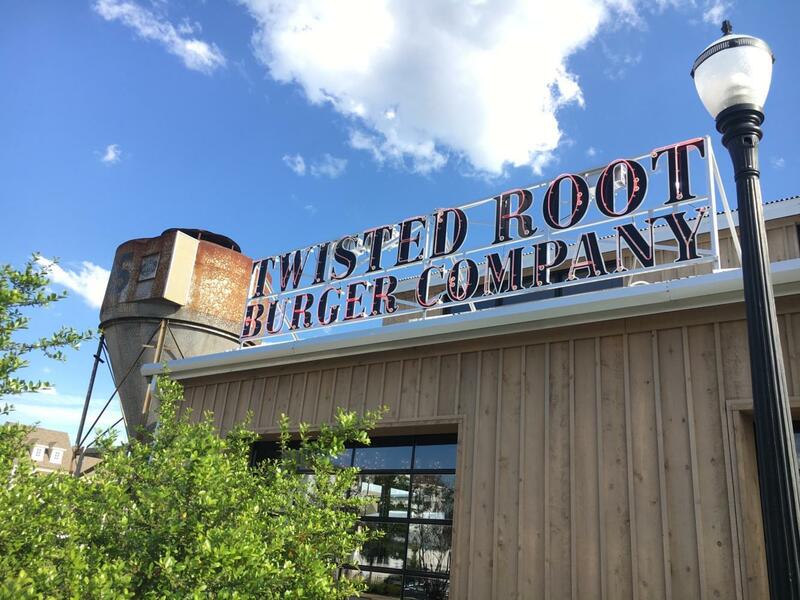 Twisted Root Burger Company, located at 505 Houston St., has been serving its hearty, half-pound hamburgers since June. Menu options are not only unique but allow each customer to find their favorite. Whether it is a burger topped with potato chips in “Enough Said” or even french fries and a fried egg, dubbed “The Freshman Fifteen” burger, Twisted Root provides a menu that appeals to all tastes. With prices ranging from $7.50 to $10.50, it’s a reasonable starting point for a meal that goes above casual restaurant standards. The ordering area and dining area are separated to where customers can eat in a casual environment, sitting at the bar, booths or even sharing a seat on a picnic table. Sharing an outside patio with Quincy’s Chicken Shack next door, Twisted Root provides the ultimate burger and family atmosphere. A half-pound beef patty topped with french fries, mild cheddar cheese, bacon and a fried egg. A half-pound beef patty topped with pepper jack cheese, bacon, fried onions and jalapenos. A housemade chickpea, black bean, brown rice and quinoa burger topped with avocado and sriracha.